New technological innovations have significant consequences for human rights, both in terms of the opportunities they offer for the fulfillment of rights and the harms they can cause. Yet new technologies are not simply providing new opportunities and risks for human rights. In some areas, they are affirmatively changing what we mean by human rights. Rights to privacy, to family, to information, to work—to name just a few—are being transformed by new innovations. Moreover, as more and more of the work of the state is shifted to an online context, new technologies are directly mediating the respect, protection and fulfillment of human rights. Human rights law, practice and scholarship are not keeping up with the pace of these changes. On Friday, October 23, 2015, Professor David Kaye, the U.N. Special Rapporteur on the Promotion and Protection of the Right to Freedom of Opinion and Expression, will be giving a keynote lecture, “Challenges to Freedom of Expression in a Digital Age,” that will address these and other issues. Professor Kaye’s keynote lecture will be held in the Konover Auditorium in the Dodd Center from 4:00 p.m. to 5:30 p.m. on Friday, October 23, 2015 and will be followed by a public reception. 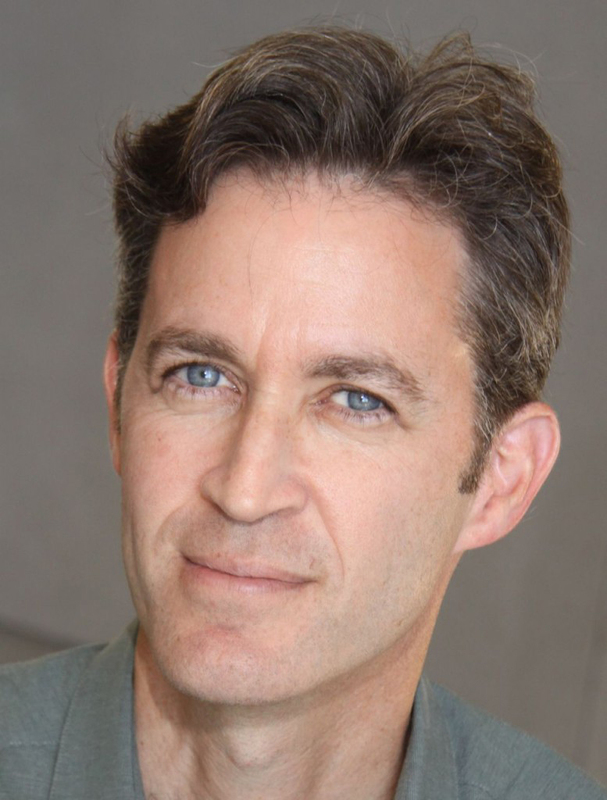 David Kaye is the United Nations Special Rapporteur on the promotion and protection of the right to freedom of opinion and expression, appointed by the UN Human Rights Council in June 2014. He has enjoyed a varied career in academics and government. He teaches a clinic in international justice, international human rights law, and international humanitarian law at UC Irvine School of Law, which he joined in 2012 after several years at UCLA School of Law as the founding director of its international human rights program. From 1995 to 2005, he was a lawyer in the U.S. State Department, where he was, among other things, a principal staff attorney urging the application of the Geneva Conventions after the attacks of September 11, 2001, and a legal counselor at the American Embassy in The Hague. His research and writing have focused on accountability for serious human rights abuses, IHL, and the international law governing use of force. He has also published essays in such publications as Foreign Affairs, The New York Times, Foreign Policy, and The Los Angeles Times. The lecture will be preceded by a day-long workshop on “Human Rights and New Technologies,” co-sponsored by the Human Rights Institute, Law School, Economic and Social Rights Research Group, and Dodd Center. The workshop will convene a small group of human rights and technology scholars for a high-level discussion aimed at framing the debate in this new field and setting a scholarly agenda for future work. Seating for the workshop sessions is limited. Please contact molly.land@uconn.edu if you would like to attend.